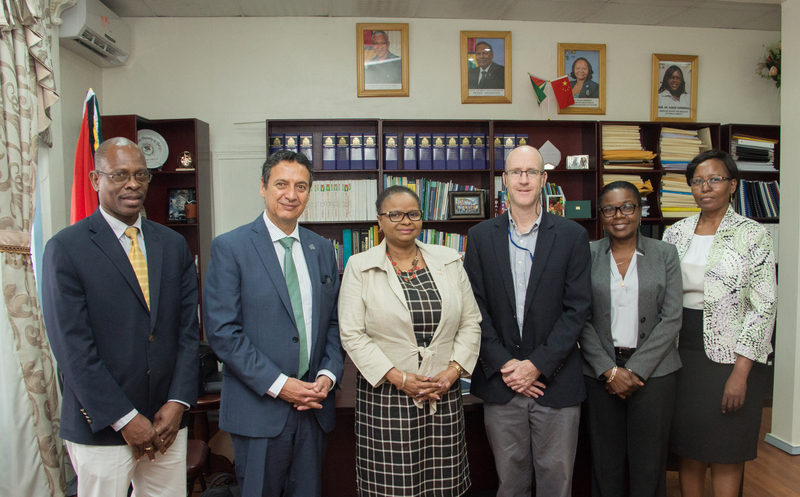 International Organization for Migration (IOM) Regional Director for Central and North America and the Caribbean, Mr. Marcelo Pisani paid a courtesy call to Public Health Minister Volda Lawrence Thursday at her Brickdam office. 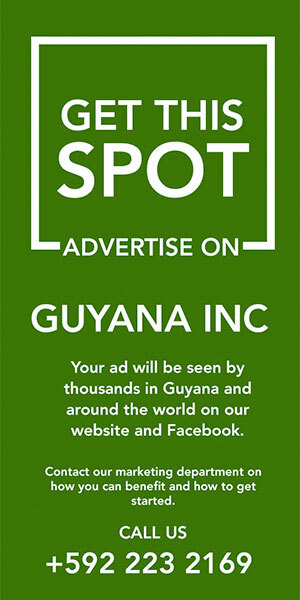 Pisani and Lawrence discussed the recently concluded Global Fund supported HIV Project that was implemented by IOM in Guyana’s hinterland regions, as well as opportunities for future collaboration with the ministry. Also present at the meeting was Mr. Robert B. Natiello (Regional Coordination Officer for the Caribbean and Chief of Mission in Guyana); Ms. Sonia Roberts, Finance Director, and Health Sector Development Unit; Dr. Morris Edwards (Executive Director, Health Sector Development Unit and Dr. Karen Gordon- Boyle, Deputy Chief Medical Officer (DCMO).